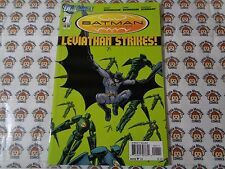 BATMAN INCORPORATED #1 Thru #7 And LEVIATHAN 1-Shot 8 Comic LOT 1st Prints 2011! 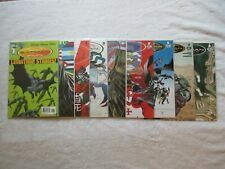 Batman Incorporated(2011) 1-3, (2012) 1-2,5 & Special #1! All Grant Morrison! This page was last updated: 25-Apr 11:25. Number of bids and bid amounts may be slightly out of date. See each listing for international shipping options and costs.